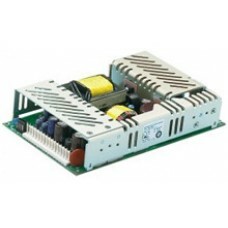 These power supplies are fitted with Medical grade approvals to ensure your next medical grade design plan. Please browse our selection and use the navigation panel on the left to select Wattage, Voltage, or Type to find the best match for your medical power needs. Add to Compare 3.8" x 6.0" x 1.3"
Add to Compare 308" x 6.0" x 1.3"
Add to Compare 4.2"x 7.0"x 1.5"